Here's Why You Should Never Quit Antidepressants 'Cold Turkey'. There could be some serious side effects. I'll admit it, I've never been the best at taking medication like I'm supposed to. I took Lexapro, an antidepressant medication, for a few months and then made the decision to stop taking the medication. I didn't consult my doctor, and just decided to quit cold turkey. Unfortunately, stopping my medication lead to issues with their side effects. I was irritable and snappy, and my withdrawal ultimately culminated in having an anxiety attack. It turns out that withdrawal symptoms like mine are not uncommon when people stop taking their antidepressants suddenly. 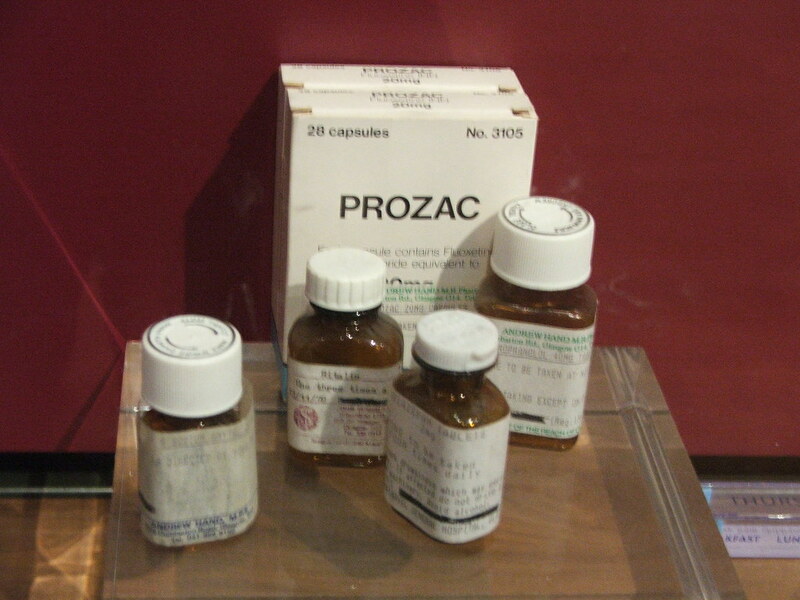 Up to twenty percent of people who quit taking their antidepressants will experience some form of withdrawal. Although some of the post-medication experience depends on the type of antidepressant taken (as it seems that SSRIs might lead to more withdrawal symptoms), it is also dependent on the amount of time someone has taken their medicine. For those who have taken antidepressants for more than 6 weeks, the likelihood of withdrawal might be higher, as the drug has had more time to work its way into the body. Side effects of antidepressant withdrawal can include irritability, fatigue, headaches, and flu-like symptoms. It can also lead to an increase in anxiety issues, and, in some cases, can lead to a return of depression symptoms. Untreated depression can increase the risk of suicide and can be a life-threatening issue. Additionally, abruptly quitting medication can cause it to work its way out of the body, making it harder to readjust if someone starts taking the medication again. Antidepressants can take up to 8 weeks to take full effect, and it could take weeks after someone starts back on a medication for them to stabilize again. The best thing to do is to always talk to a doctor or psychiatrist before stopping any medication, including antidepressants. Only a doctor can provide a valuable opinion about the efficiency of an antidepressant and provide the necessary recommendation for stopping it. Although I have stopped my medication (at least for now), I do regret the way I went about quitting it. My withdrawal symptoms lasted almost 4 days, and those were some of the most miserable that I've ever experienced. If you are also thinking about stopping your medication, please talk to a doctor before you make any decision.